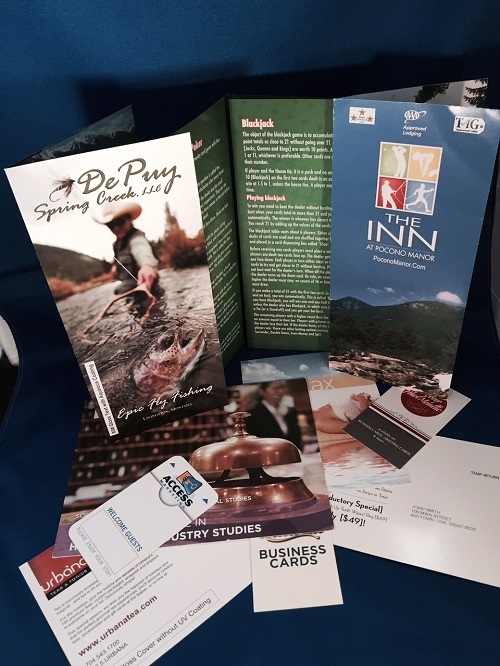 Front Desk Supply is the expert for printing of marketing materials which often involve full color printing to fully capture the feel of the hotel. Full color enables us to use pictures to best show off your property. Isn’t that the purpose of marketing materials? Since we have the type of equipment needed, it helps ensure these pieces are both memorable and competitively priced.